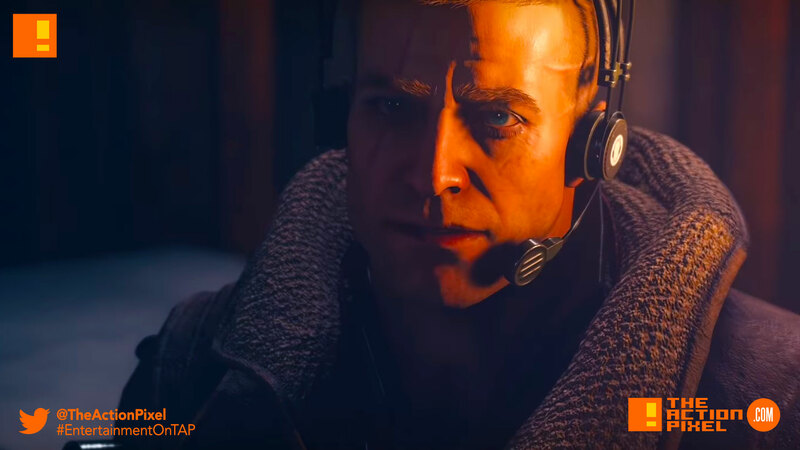 Bethesda goes on the offensive with their new launch trailer for "Wolfenstein II: The New Colossus"
The time to take the fight to the Nazi scum is upon us. A new launch trailer for Bethesda’s Wolfenstein II: The New Colossus is out and what better way to let the enemy know they are in for an ugly reckoning than sending out some warning shots. Horizontally. Into them. 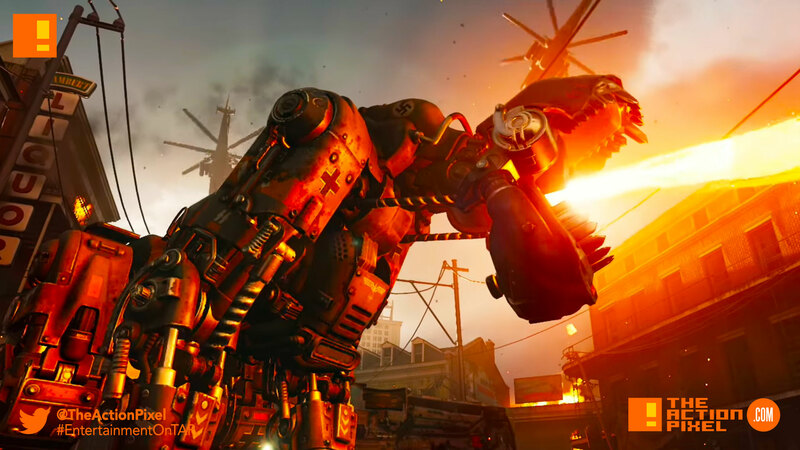 With Wolfenstein II releasing next Friday, it’s time to get fired up and fight back. As BJ Blazkowicz, you’ll be rallying the Resistance in order to retake your homeland in MachineGames’ sequel to their critically acclaimed shooter.